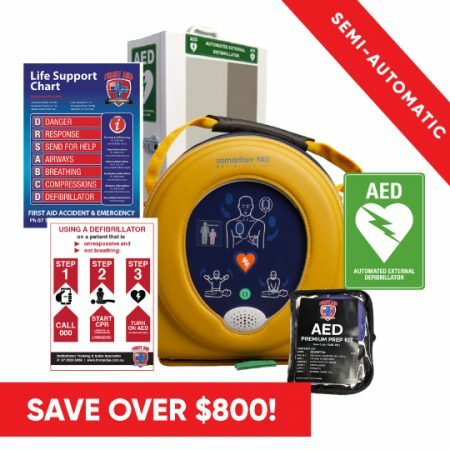 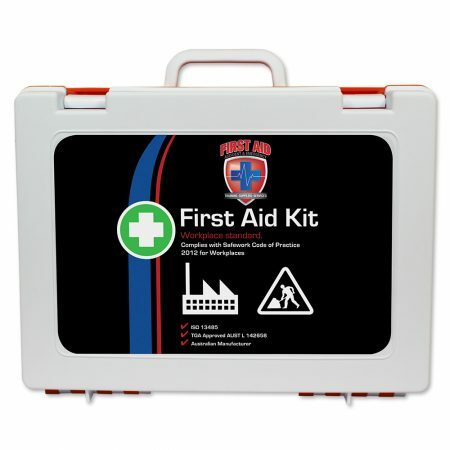 Level 3 Soft First Aid Kit was designed for use both in the home and outdoors for up to 25 people. 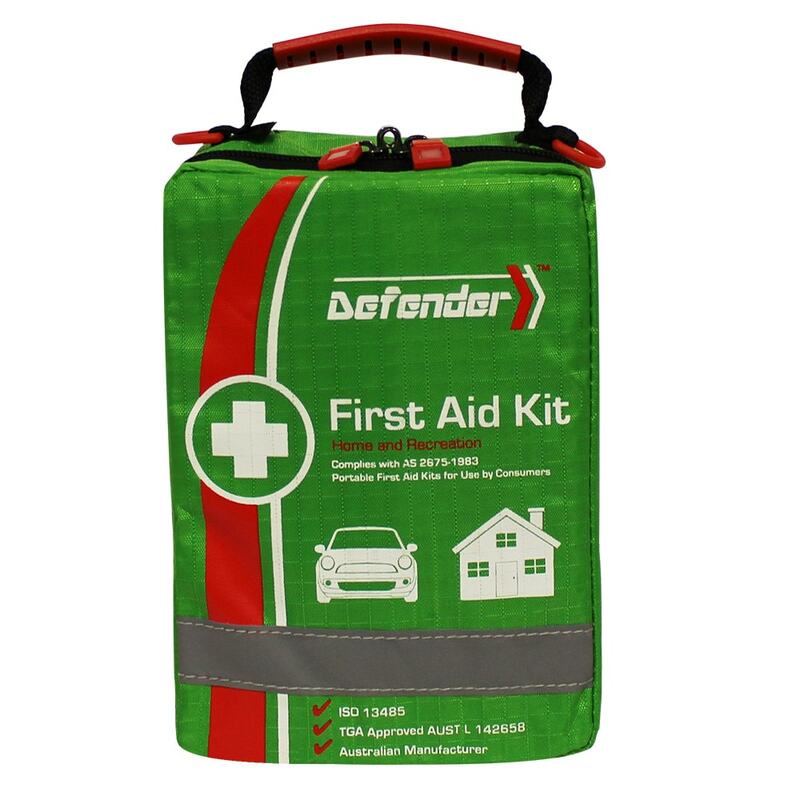 Protect your whole family with this kit’s range of quality First Aid supplies, suited to treat common injuries.This portable and compact soft case First Aid kit is perfect for use at home or on the go from 1-25 persons. 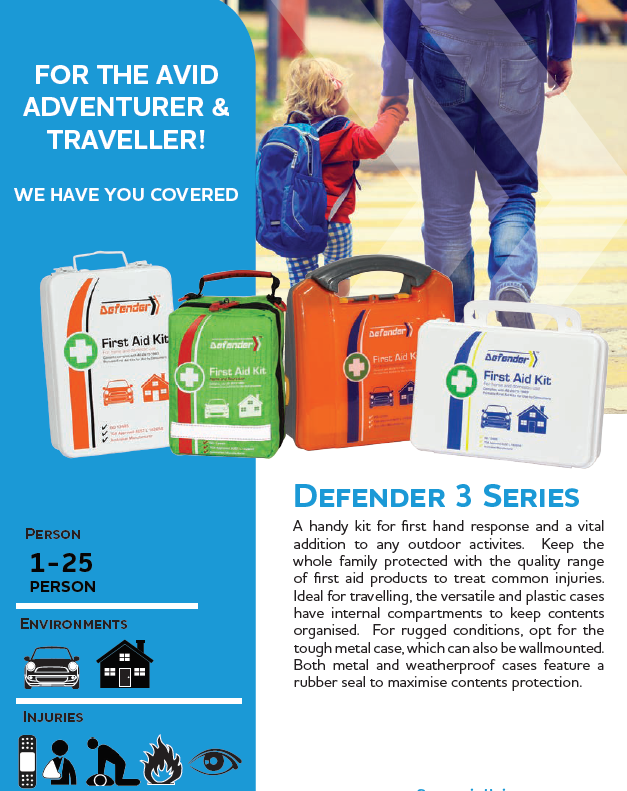 Level 3 Soft First Aid Kit was designed for use both in the home and outdoors for up to 25 people. 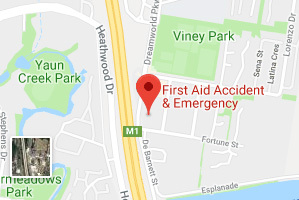 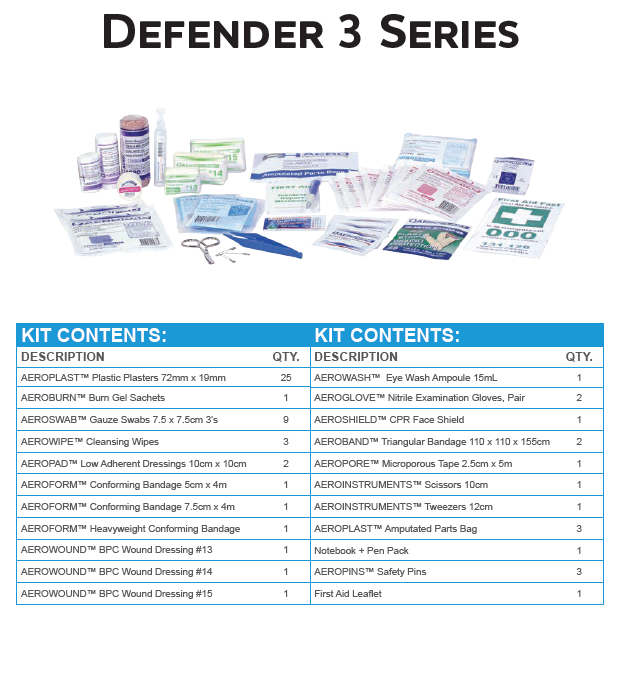 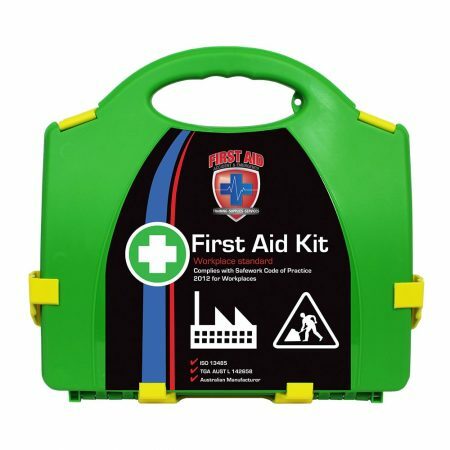 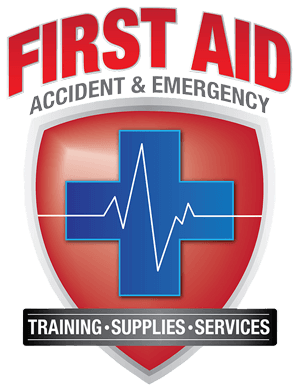 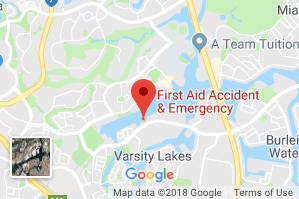 Protect your whole family with this kit’s range of quality First Aid supplies, suited to treat common injuries. 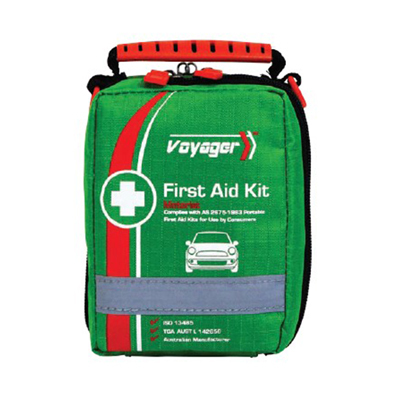 Due to this kit’s internal compartments all contents are kept organised for ease of use, even during travel.